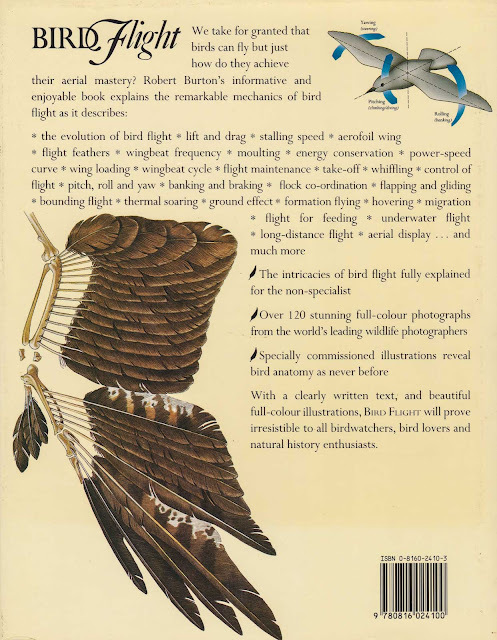 During 2016 I received a copy of this fascinating book from one of my Birds in Flight Photography Workshop delegates. As an avid Birds in Flight photographer around Woodbridge Island, Cape Town I'm delighted for adding this book to my photography book collection. The stunning selection of more than 120 birds in flight images and the research / graphic detail of bird flight biology is presented in a well illustrated ornithological study by an experienced writer of natural history books. 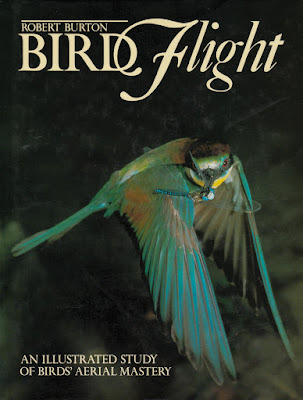 Bird Flight is still available on Amazon and a few other Online Retailers.